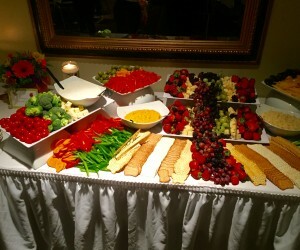 Hors D’oeuvres- One of Eagle Vale’s many specialties is our incredible selection of Hors D’oeuvres. Below is sample of some of our offerings, however, we can customize the menu to fit your needs. Please speak with one of our event coordinators on site.